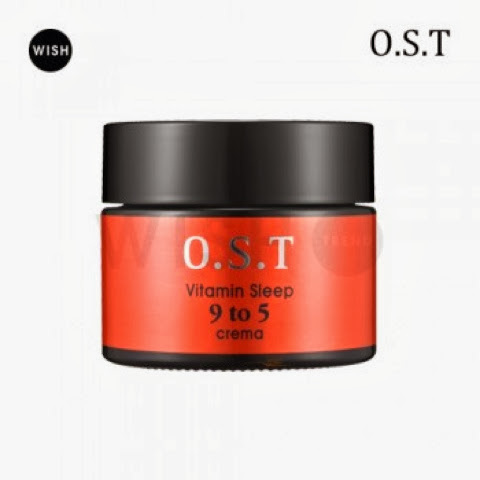 Hi all, last month I receive O.S.T vitamin sleep nine to five creama from wish company (korea) for review purpose. 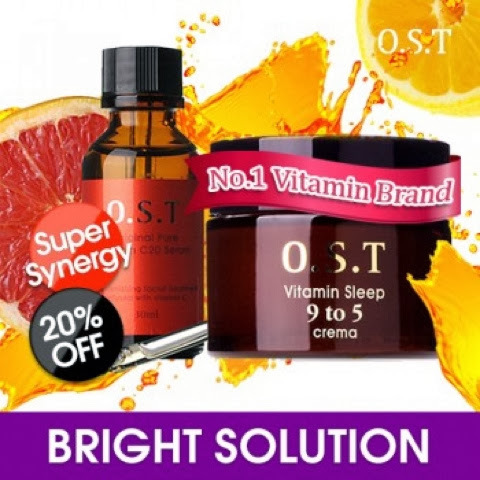 The super synergy, Vitamin C Effect ! 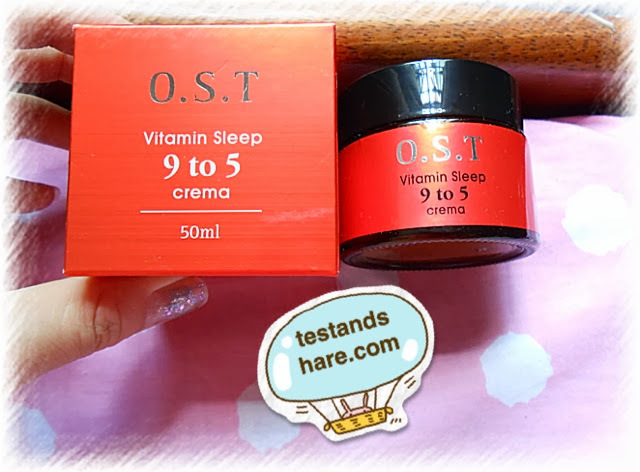 if used with OST Vitamin C together. Seems as though you slept for 9h. + Soft & Light Texture. Vitamin C to the skin layer. 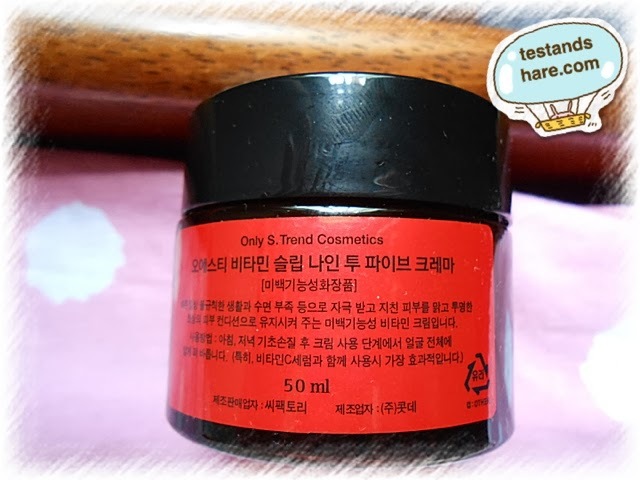 + Best quality hydrating ingredients. As u know, Malaysia is a hot summer country , most of the gal wishing for a fairer skin. And it included me. 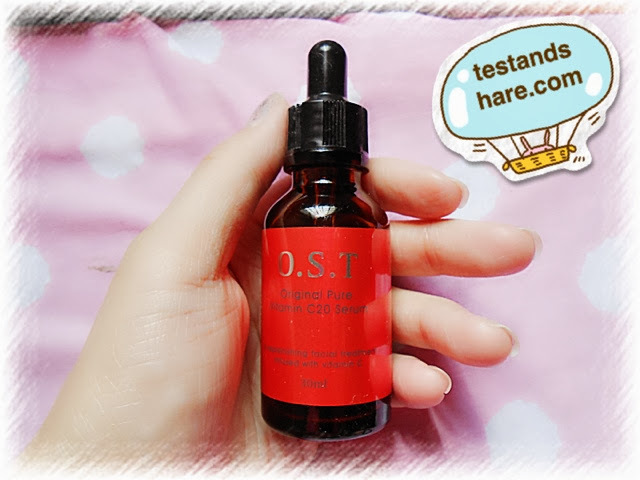 Vitamin c is a good nutrients that can bring us a bright n fair skin. 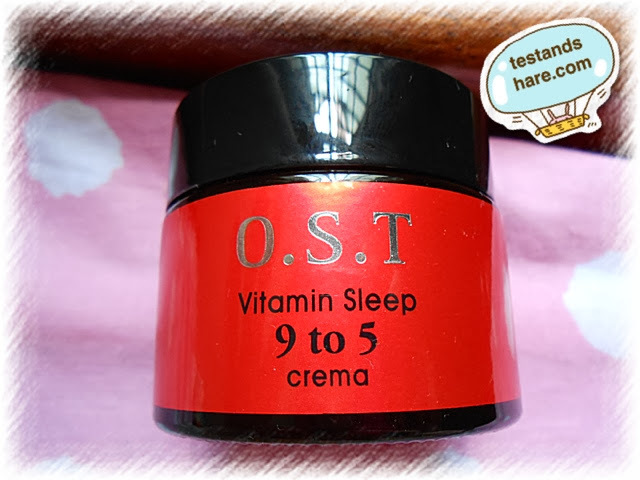 lets see whether OST vitamin c cream is workable on me. 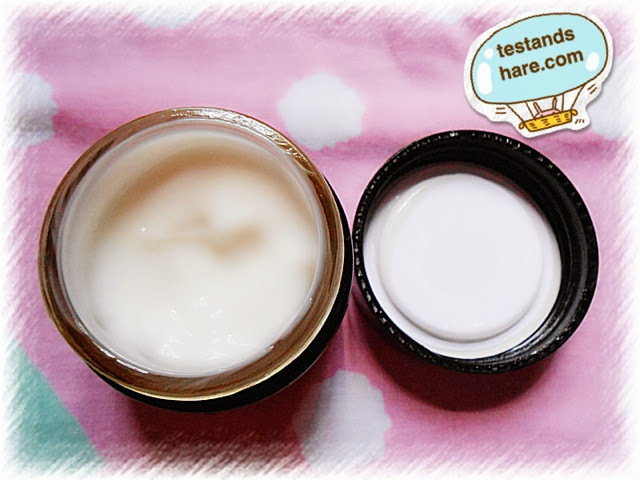 Texture-- Eventhough it state is cream, but I doesn't feel is oily, is acceptable even normal skin. 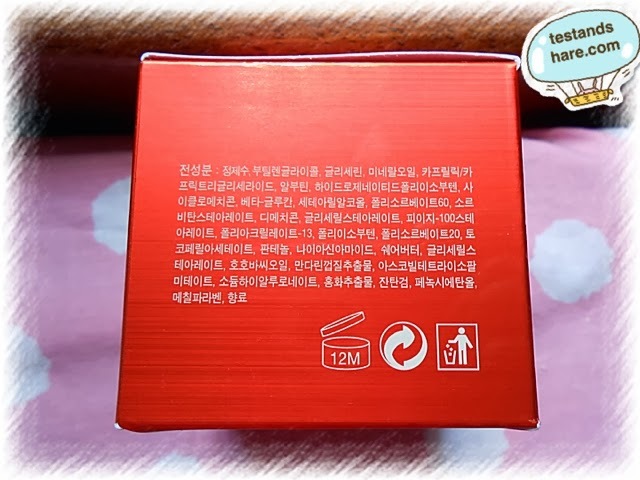 Hmm it is a picture I taken . 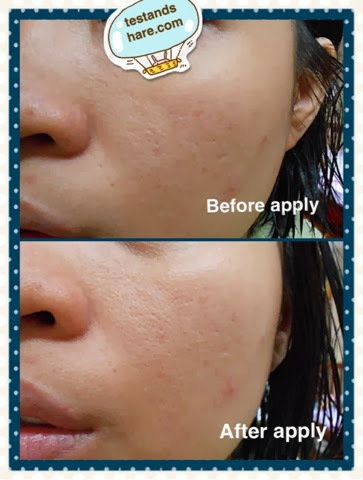 Before is my plain face without apply anything, the after pic is I apply OST serum and 9-5 Crema in same day .